In order to ignite fuel and turn the motor over, gas-powered vehicles are reliant upon an effective ignition system. 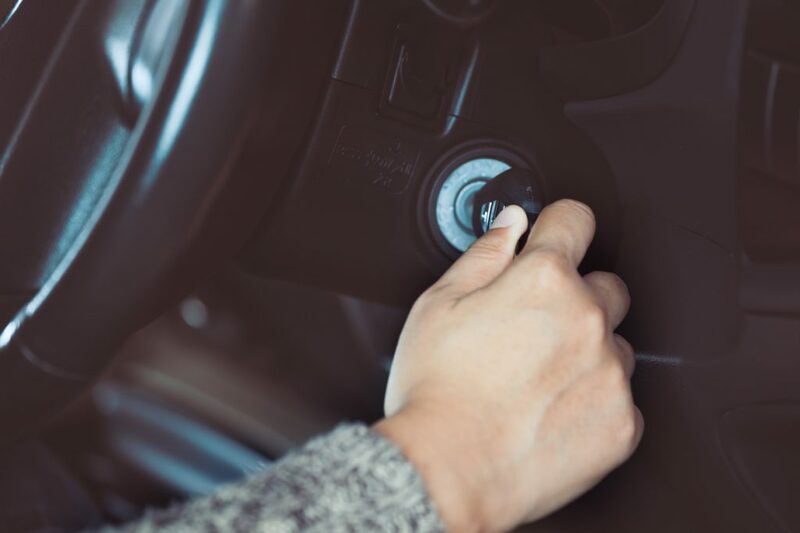 If the ignition process doesn’t go smoothly or isn’t functioning properly, your vehicle won’t be able to operate correctly and may fail its next emission test. The vast majority of modern ignition systems are comprised of spark plugs/cables, a distributor and supporting components. More often than not, your spark plugs will need to be the first component in your ignition system that will need to be replaced. As they get older, spark plugs tend to collect deposits that impede their ability to process electrical currents fluidly which can result in improper engine ignition. If your engine isn’t igniting properly, it won’t burn all of its gas and the un-burned fuel is expelled out into the atmosphere which hurts the environment and causes your vehicle to accelerate poorly. You should always have your spark plugs changed out or adjusted by a professional mechanic to ensure they’re properly set up to maximize their efficiency. If spark plug cables begin to show signs of wear, they too should be replaced. These cables’ insulation begins to abate as they rub against various engine parts. Once their insulation wears out to a certain point, the electric current needed for your engine to ignite isn’t processed correctly which leads to engine problems. Distributors are more durable than other system components, and if they need servicing it’s not necessarily a precursor to failure. When distributor caps become cracked however, substances can infiltrate the system which can be harmful to the ignition process. If you have any questions or concerns about your ignition system be sure to give our ASE-certified technicians a call at 303-344-4670 or click HERE to book an appointment at our shop on 15601 E. 6th Ave. in Aurora!